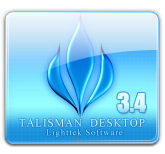 Welcome to the site of Lighttek Software ! 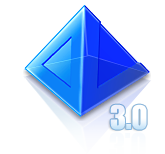 Limages 2.0 is a slideshow and mediaplayer program that works directly on your desktop. 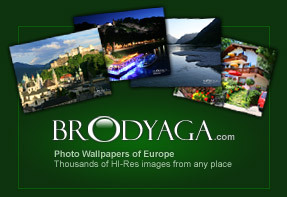 Set any picture as wallpaper by one click or view it fullscreen. 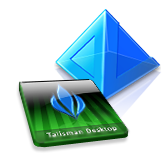 Place any number of your photos directly on desktop with different transparency and transition effects. (C) Copyright 1997-2019 . 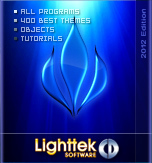 Lighttek Software. All rights reserved.